Thomas Steffek started out studying business studies, until his boss in a travel agency in Berlin noticed his talent as Web Engineer, and had him work as such. Nine months later he switched to Computer Science and eventually ended up as student at Beuth University for Applied Science. He is currently studying Media Computer Science in his fifth semester and working assisting in our Smart Data Web Project sponsored by BMWi. 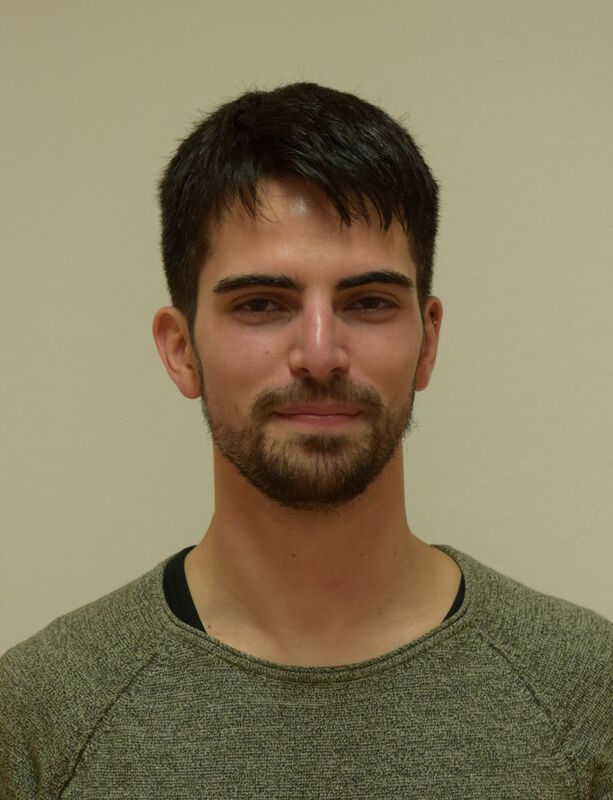 In his free time he tutors his fellow students, or indulges in some sports: as he was born and raised in the Bavarian Alps, during winter he spends as much time as possible there practicing most winter sports imaginably. In summer he'll enjoy the Tempelhofer Field on his inline skates.